The IP1-CM MOB car lift replaced the traditional access ramp combining functionality and aesthetics while safeguarding the awesome garden on the surface. 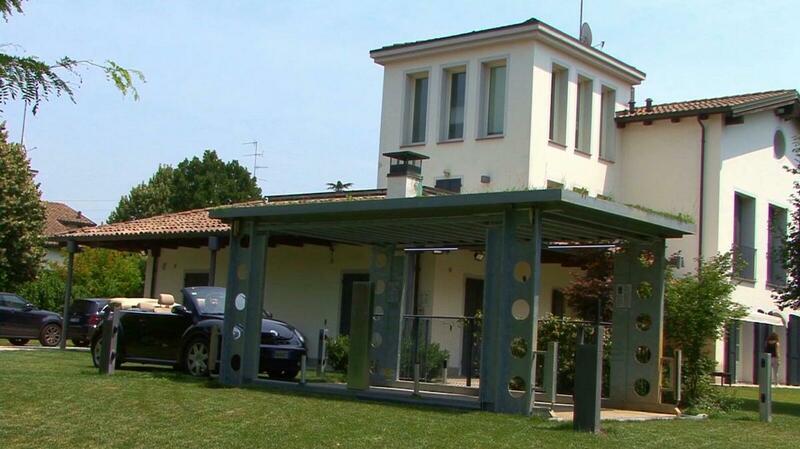 In a beautiful surrounding area in the province of Reggio Emilia, Italy, the new IP1-CM MOB car lift replaced the traditional access ramp combining functionality and aesthetics while safeguarding and dedicating all the external area to the awesome garden. 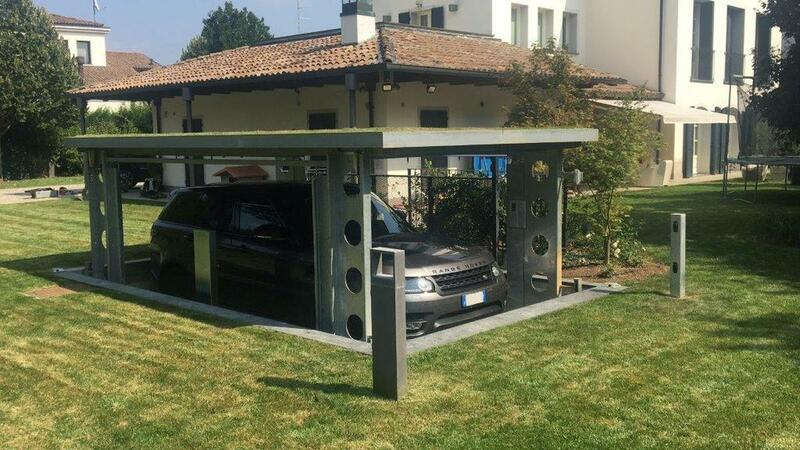 This is a perfect example of how a car lift can be perfectly integrated with the surrounding area with a complete invisible and high quality result. The IP1-CM MOB consists in a large lift that you drive into. The lift lowers the car, with the driver on board, and reaches an underground garage making it easy to access your car from within the house or vice versa. Once the car lift is lowered and it is not in use, it becomes invisible. 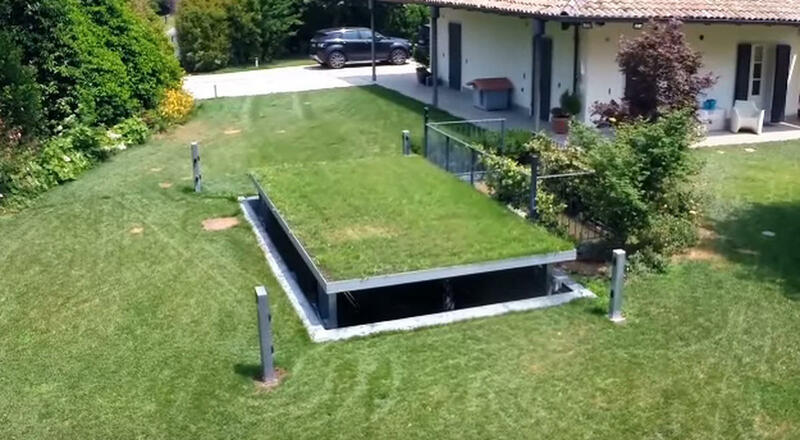 The top surface is covered with grass as it is the rest of the landscaping for a very elegant result. This lift system differs from other products, due to the perfect integration with the surrounding architecture. Furthermore this car lift guarantees security and privacy. The cars parked in the basement are protected, as they can be removed only by inserting a coded key into the control panel to operate the plant. The platform is well concealed below the ground so that there’s no evidence that a car is parked when the lift is lowered. 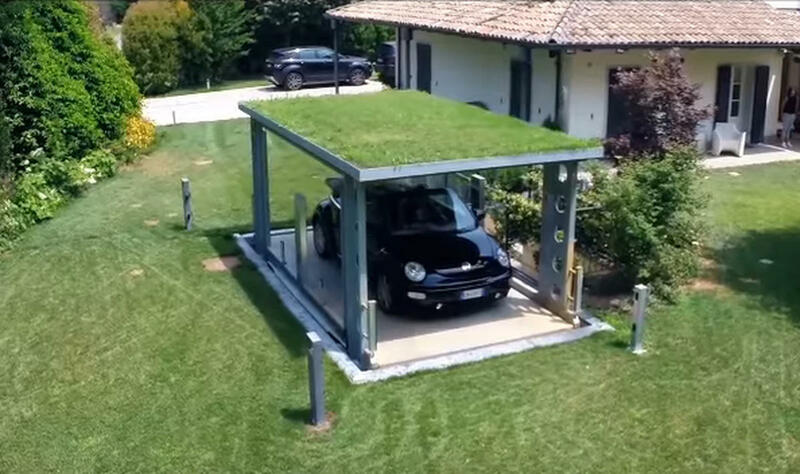 The roof, when lowered, can be used as a parking place and can be paved with grass or tiles (max paving load of 150 kg/sq.m). A perimetral channel is provided for collecting rainwater and prevent flooding on the lower floors. During the operation of the car lift the surrounding area can be monitored through a camera at the ground floor and a color display and LCD touch screen on board. The video surveillance system and a virtual safety perimeter with photoelectric cells guarantee safety for users and allow to install the car lift without enclosures at the upper floor level. Click HERE to whatch the video. For more information about the IP1-CM MOB click HERE. 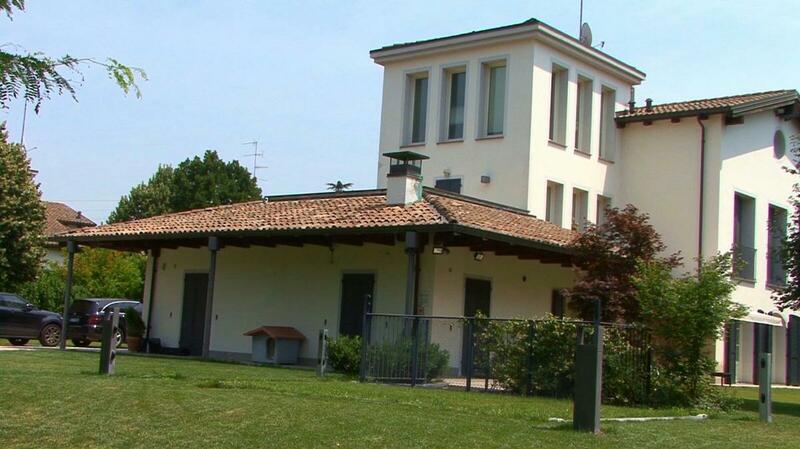 The top of the line realized in a beautiful villa on Geneva Lake. IdealPark parks Lamborghinis. In the first Italian multi-storey, Class A Energy Efficiency certified industrial building two car lifts carry super luxury cars. New car lift for the Ferrari Center in Baku – Azerbaijan! One more time IdealPark joins Ferrari, few days go the installation of a car lift model IP1-HMT V08 has been finished. “Live the dream” is the claim that welcomes visitors, promising an immersive, unique experience. How to create a design parking? BMW training center for Belgium and Luxembourg based in Bornem. 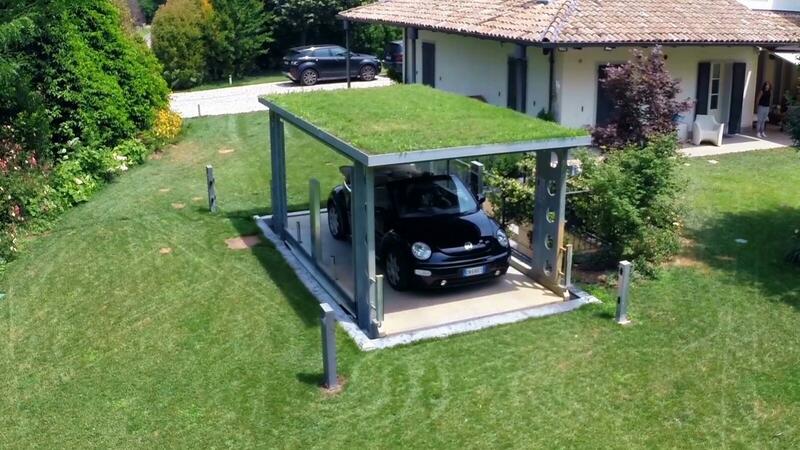 Park your car underground with this hidden elevator. Technology at the service of work spaces. IdealPark presents the limited edition T-shirt “DISORDER – ORDER” realized by the designer Giuliano Garonzi. McLaren 675LT Spider parked on an invisible IdealPark car lift. Knokke, Belgium. New car lift installation in the beautiful Algarve. IdealPark has realized the third car lift for the Lamborghini headquarters. Online new brochures in Italian, Portuguese, German, Dutch, Spanish, French and English! Milan downtown and parking problems. Click here to watch the video of the beautiful Casa da Rocha, a project of LUV Architecture. Hoodie By IdealPark. "Discretion is the better park of valour". Designed by Andrea Manzati, Italian illustrator based in Verona, Italy.